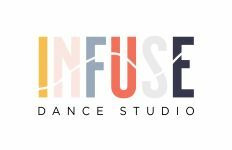 PURCHASE CLASS PASSES - Use this form to purchase passes online for Infuse Dance Studio. You will receive an email confirmation after your purchase, and your pass will be waiting for you at the studio! Which Pass would you like to Purchase?